A company based in Clinton that makes plastic shrink wrap for the packaging industry, has chosen a new leader. Friday Clysar announced the promotion of Vicki Larson to president. Larson most recently served as executive vice president and general manager, and has worked for Clysar for 30 years. She will also become a member of the board of directors. She's held a variety of jobs, including customer service, production planning, sales and marketing, and senior management. 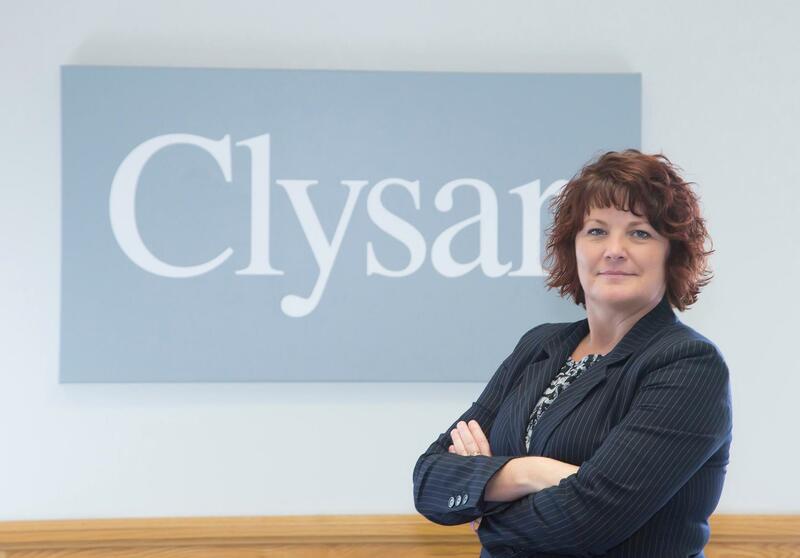 Founded in 1963, and head-quartered in Clinton, Clysar now has more than 300 employees.